Boost your fitness training brand by creating custom personal trainer apparel to bring more awareness and growth to your business. 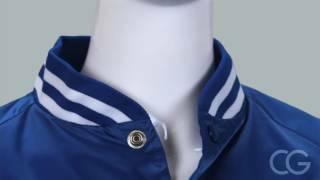 Customize a personal fitness trainer jacket in our easy-to-use design center by adding your text, image, and logo for a professional looking jacket that will surely not disappoint. 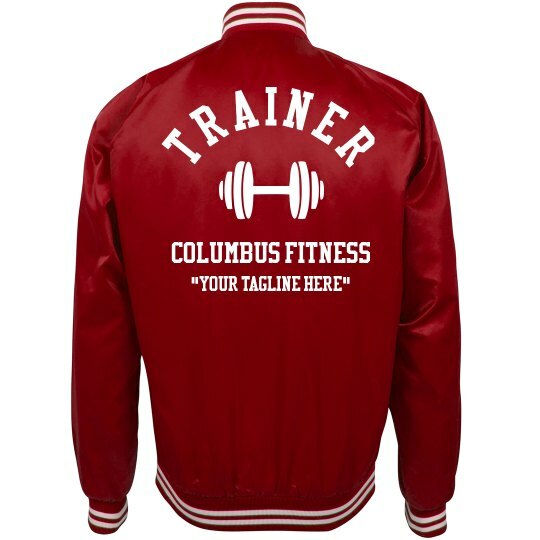 Custom Text: TRAINER | COLUMBUS FITNESS | "YOUR TAGLINE HERE"